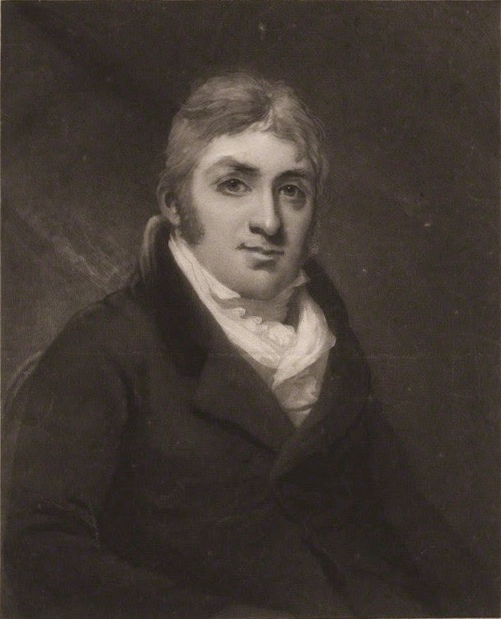 Reynolds, Frederic (1764-1841): Of the almost two hundred pieces written by Frederic Reynolds only two were performed at the Adelphi. The pantomime, Harlequin and the Enchanted Fish, was his last play. He died shortly after writing it.